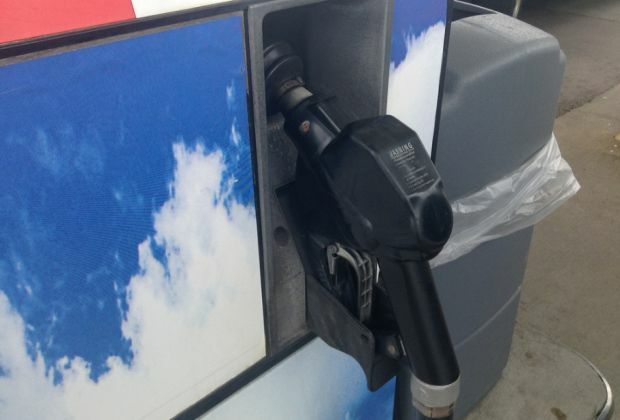 Gas prices in Northern West Virginia are five cents cheaper this week at $2.578 per gallon, according to AAA East Central’s Gas Price Report. Across the Mid-Atlantic and Northeast states, gas prices are cheaper on the week (West Virginia, -5 cents). Gasoline stocks dramatically declined by nearly 3 million barrels on the week to drop to 61.7 million, according to the Energy Information Administration (EIA). The large draw in stocks kept state gas price averages from seeing larger declines this week.